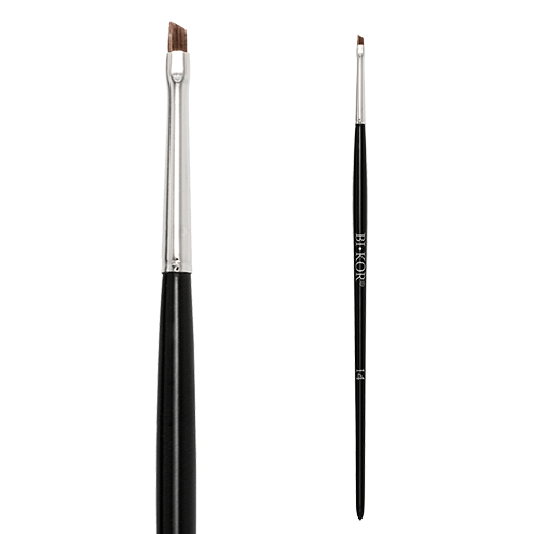 A beveled brush with natural bristles for creating sharp and precise lines. In addition to highlighting your look, its unique shape allows you to reach incredibly close to the lash line, so that you can model your eye in any way you want. 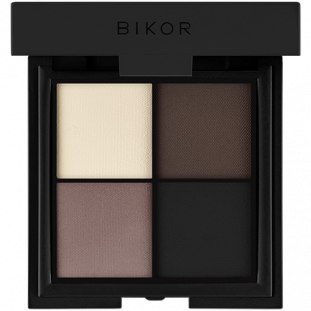 Designed for perfect application of an eyeliner, eyeshadows and eyebrow products.